HOT 1077 has your chance to score a $50 AMEX gift card. 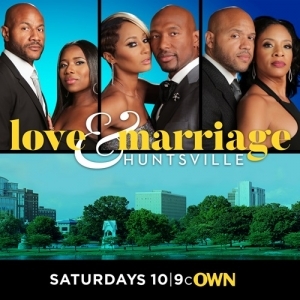 Make sure you check out the hot new show Love & Marriage Huntsville on Own this and every Saturday at 9pm. Register HERE for to win!! !